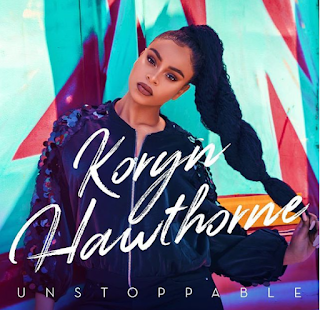 Koryn Hawthorne revealed the cover of her upcoming debut album ‘Unstoppable’ on her verified Instagram account, telling supporters an early glance of her upcoming debut album in the cover reveal montage. Unstoppable is the hotly-anticipated full-length album from the 20-year old vocal dynamo, who’s garnered two Stellar Awards nominations and continued to be a beacon of inspiration with her resolute faith and impeccable musical talents, since first rising to widespread acclaim as a finalist on The Voice at age 17. Unstoppable is scheduled for release everywhere on Friday, July 13th. Stay tuned for more to be revealed soon about Unstoppable.